This FREE giveaway is for Devoted Creations MADE 2B DARK Intense Bronzer Tanning Lotion 8.5 oz. – New for 2011! GIVEAWAY ENDED JANUARY 24, 2011 11:59 PM CENTRAL TIME. New for 2011! 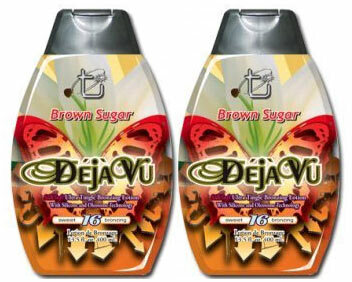 Devoted Creations MADE 2B DARK Super-Intense Bronzer Tanning Lotion 8.5 oz. GIVEAWAY ENDED JANUARY 10, 2011 11:59 PM CENTRAL TIME.